With smaller and more capable high quality video cameras, there's good reason to lighten up the rest of your equipment. If you're looking for one of the smallest 3-Axis motion control sliders to compliment your shrinking gear, then you may be interested in the new iFootage Shark Slider 'Mini'. 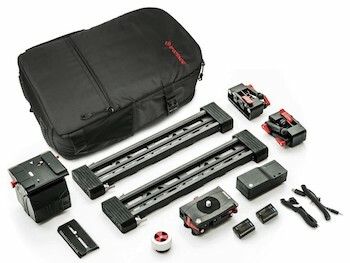 The modular tool-less design allows the Shark Slider Mini to pack small, but you have the option to quickly add sections to the slider for longer movements. When not used manually, a drive motor snaps quickly into the carrier (with no external wires or tedious connectors). 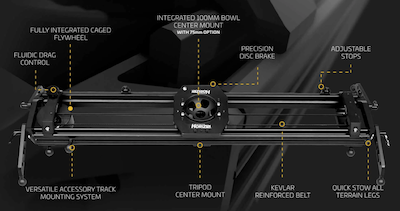 The unique belt-less motion control system works by traveling over geared teeth that have been designed directly along the center of it's tracks. 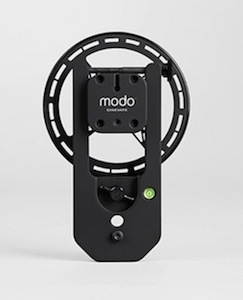 A separate 2-Axis Moco (motion control) head offers Pan and Tilt, and can be used independently for simple yet effective dynamic timelapse setups, or to create extremely high resolution images through a sequence of stitched photos (think GigaPan-ish). Once you program the movements through the smartphone App via Bluetooth, you can disconnect and it will continue to carry out it's program, so there's no worry about keeping your phone tied down. The system is powered using Sony NP-FW50 batteries (generic batteries are included), so there's no worries about proprietary power and is easily accessible for consumers to purchase more. Target Control is probably my favorite features with the iFootage Shark Slider Mini as it allows you to maintain framing on a subject as the camera slides left to right. 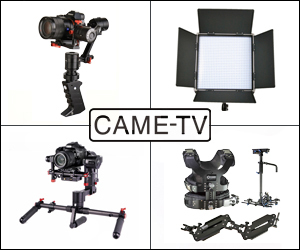 This is often desirable for small crews looking to add dynamic camera movements to a b-cam during interviews, or to simply create more interesting visuals with products or cooking related videos for example. Overall it's one of the cleanest, smallest, and easiest 3-axis sliders i've had the opportunity to work with. No belts, no external motors, and no dangling remotes. But from my brief experience, I would recommend it be used with the smaller camera setups, especially when using the 2-Axis MOCO Head. 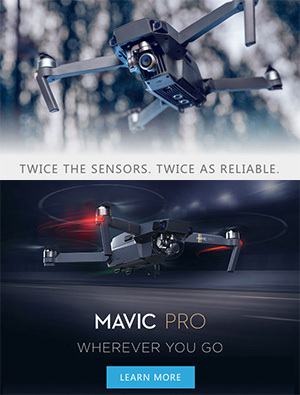 It definitely won't handle a camera setup such as my Ursa Mini Pro. The system is also not 'completely silent', but should not be a problem if you've programmed slow movements and have the slider set a short distance away from any microphones. Obviously sound is never an issue when it comes to Timelapse photos. For more info about the iFootage Shark Slider Mini, Bundles, and Accessories you can visit the Camera Motion Research website (here). Posted in dslr video. Tags: 3-axis motion control, iFootage, ifootage mini slider, shark mini, shark slider, timelapse moco, video slider on December 4, 2017 by Cheesycam. 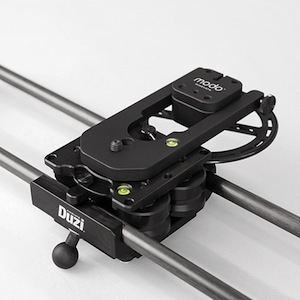 For those of you who picked up a Cinevate Duzi Slider (see our Duzi v1 review here), the MODO add-on will allow you to perform Timelapses with ease. 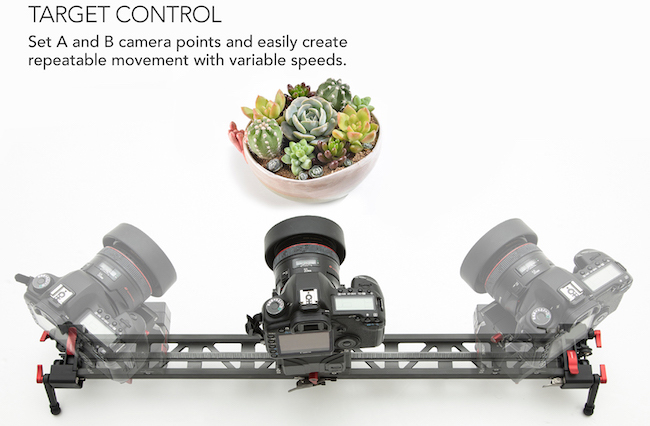 Modo is affordable, effortless, and precise motion timelapse for the Duzi Slider. Posted in dslr video. Tags: Cinevate MODO, duzi slider, motion timelapse, video slider on May 19, 2015 by Emm. One way to make your videos a little more interesting is to simply move the camera. Although that sounds easy, performing smooth camera movements handheld can be very tricky. While there are many tools available to do this, nothing is more simple, straightforward, or as easy to operate than a Video Slider. 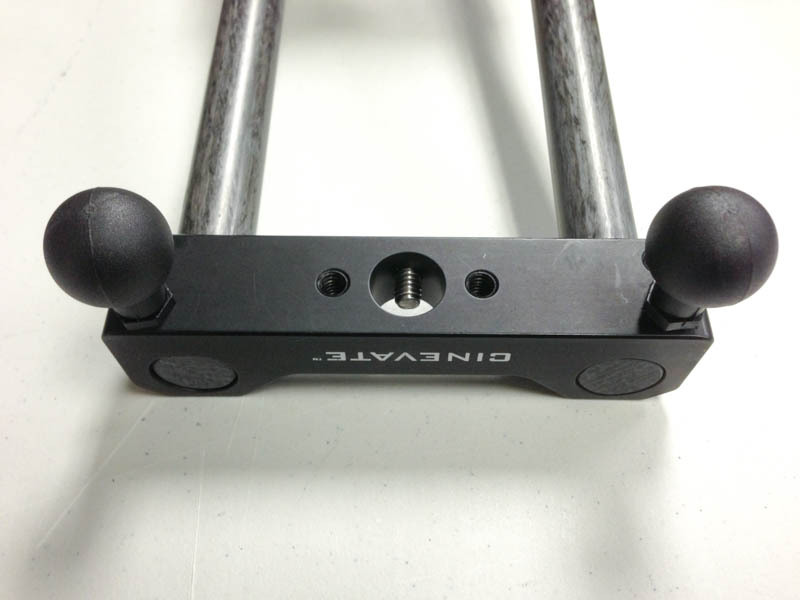 Here's a look at the new 'Duzi', which is the latest, most affordable, and lightest video slider coming out of the Cinevate product line. On the surface, the Cinevate Duzi is simple, but that's primarily what we want. 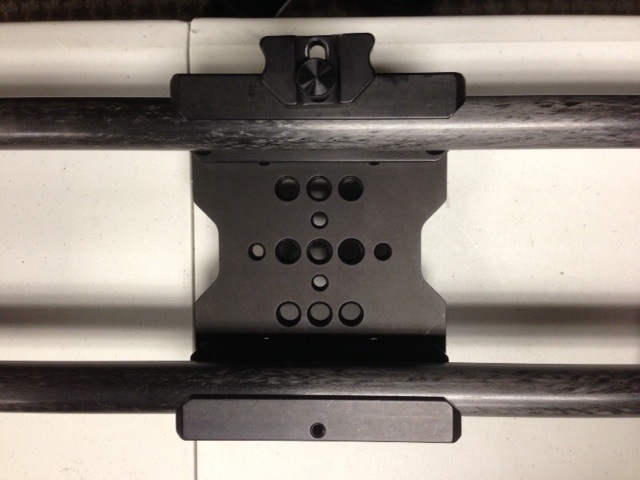 Something easy to setup, easy to move around, and doesn't get in the way when it's time to shoot. The Duzi is crafted from CNC machined aluminum and stainless steel, with the exception of the solid 19mm Carbon Rods. Posted in cinevate, dslr video, Equipment Reviews. 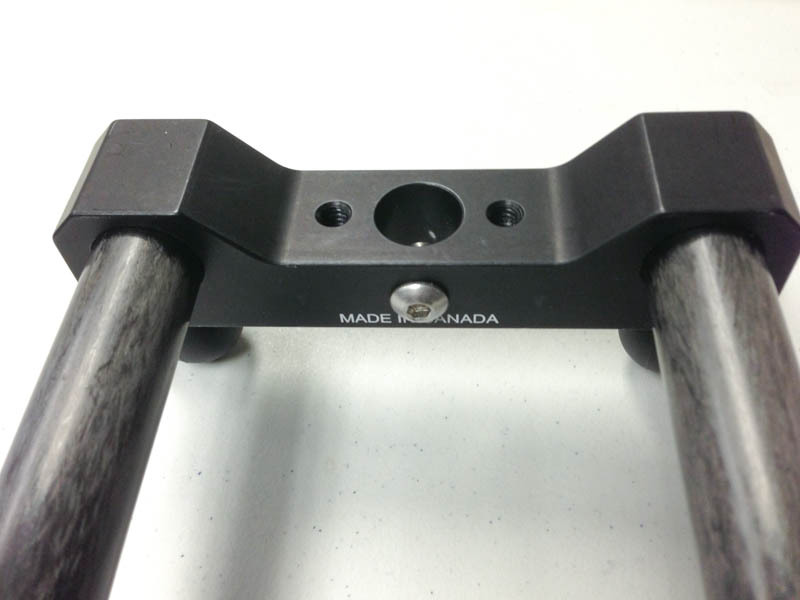 Tags: Bearing, Carbon Rail Rod 19mm Dolly, Cinevate Duzi, GearAddix, Keiko Alingas, Track Slider, video slider on October 18, 2013 by Emm. Good times! 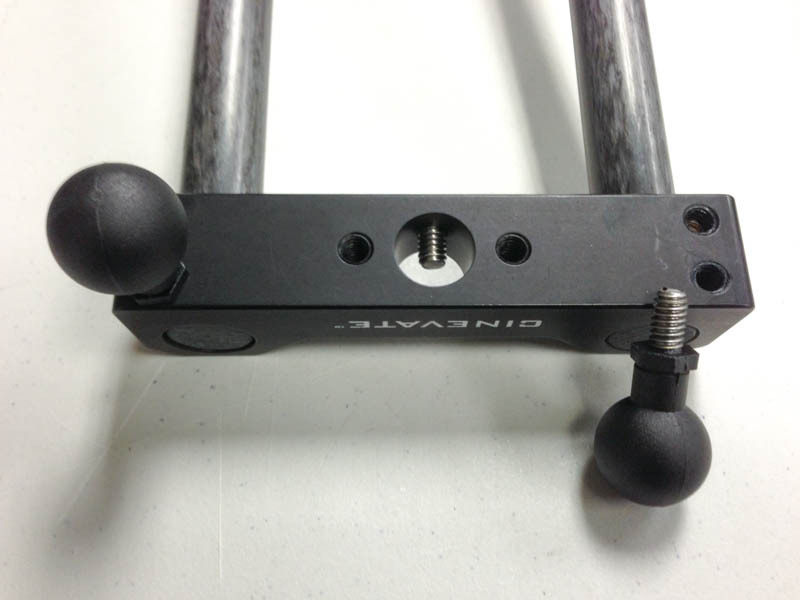 The brand new lightweight and portable Cinevate Duzi Video Slider just dropped in yesterday. 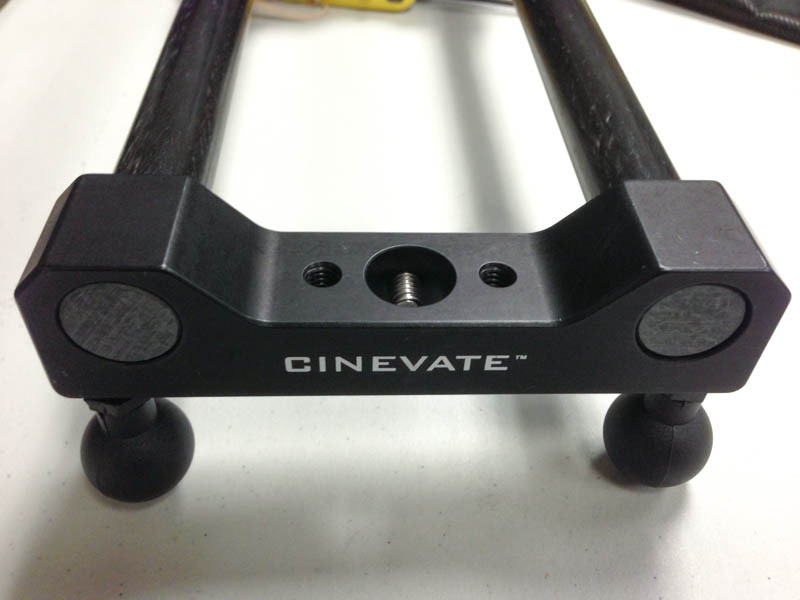 It is an impressive little product, and Cinevate's most affordable slider to date. Obviously i'll have my own reasons about working with such a slider, but while I have her around, are there any questions some of you might have? Let me know in the comments. 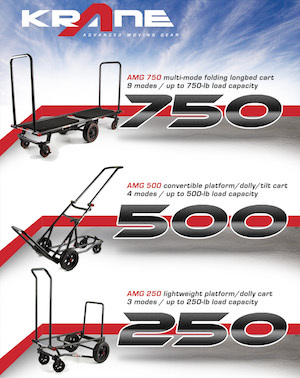 For technical specs, you can check out the Duzi Product Page (found here). 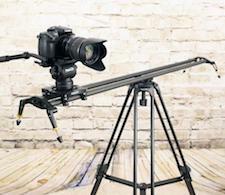 Posted in cinevate, DSLR Slider, dslr video, Equipment Reviews. 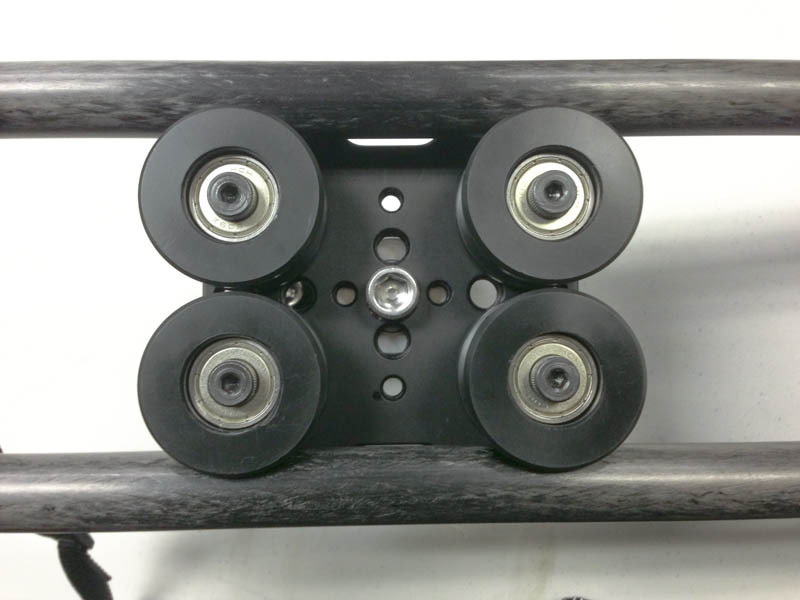 Tags: Bearing Slider, camera dolly, carbon fiber, Cinevate Duzi, Mini Video Slider, video slider on October 3, 2013 by Emm. Edelkrone has introduced many changes to SLIDERPLUS and will be releasing this new version July 15. This new version is designed with more aesthetics in mind. So it ﬁts and looks better in your production environment. Color change, hidden wheels, more uniﬁed look… SLIDERPLUS v2 comes in 3 sizes. Small, Medium and Large which delivers 40,60 and 80 cm of camera travel respectively. Even more silent operation: Delrin wheels working on aluminum rails give more silent and smoother results. 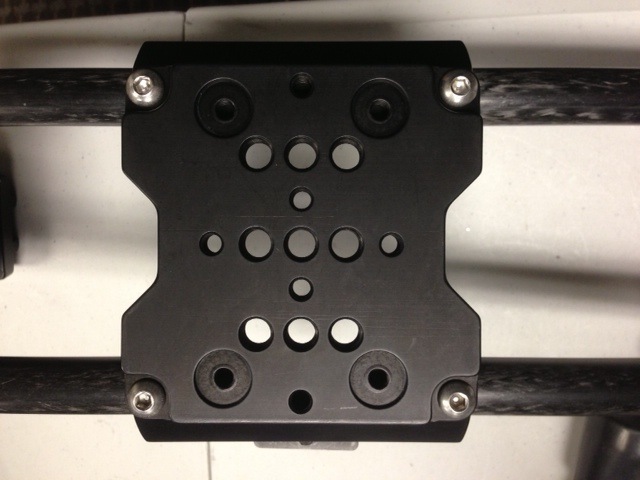 The New SliderPLUS comes with 1/4’’ to 3/8’’ converters, providing changeable mounting options. 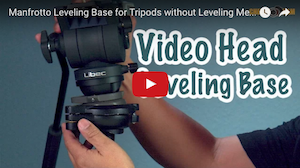 Thus, you can now mount both types of tripods to SLIDERPLUS. 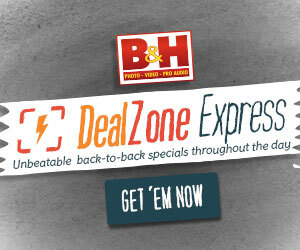 Pricing and availability info can be found from www.edelkrone.com from July 15. 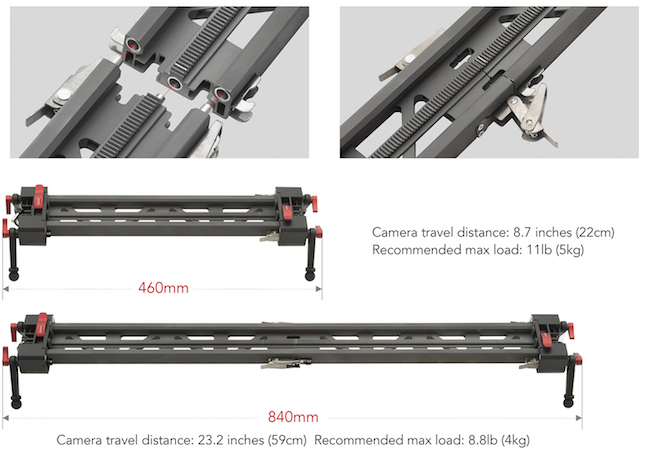 We've actually taken the original Edelkrone SliderPLUS+ out a few times, and despite some of the quirks (which have been addressed in V2), it is a very smooth well built slider that is the only one to offer both the benefits of a compact travel size and combine it with sufficient slider travel distance in a single package. Here's a short video of our tests with the original SLIDERPLUS+. The original SLIDERPLUS+ can still be found via eBay (Click Here). Posted in DSLR Slider, dslr video, Equipment Reviews. Tags: edelkrone sliderplus, Slider Plus, video slider on July 15, 2013 by Emm.